The history corner: Manuel Viamonte Jr.
On March 1, 2019, the meeting between the CIR and the RSNA was held in Vienna. These two entities signed the scientific collaboration for the Abdomen Module of the 4th Update Course of the CIR. Doctor Christopher Comstock is one of the coordinators of the Breast Module and will develop the following topics: "Breast MRI Interpretation and Case Review", "Abbreviated MRI: Current Data & Future Directions"," Ultrasound and Stereotactic Biopsy "and "MRI-Guided Biopsy". 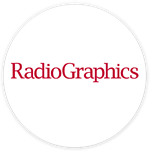 Distinguished medical radiologists will discuss advances in diagnostic imaging of the Chest Module, new diagnostic skills that accelerate resolutions and improve prognosis, when facing the complexity of contemporary medicine. The musculo-skeletal Module includes a group of physicians with vast experience whose purpose is to share their knowledge and add value to the course. 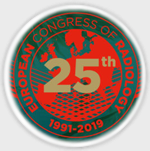 With the participation of the President, doctor Henrique Carrete Jr., and the elected President, doctor Beatriz González Ulloa, the CIR was present at the European Congress of Radiology, which took place from 27 February to 03 March 2019. 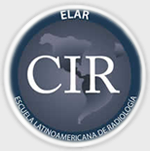 The Latin American School of Radiology (ELAR), whose mission is to improve the level of radiological practice in Latin America through the delivery of high-quality educational opportunities, offers scholarships since 2013. 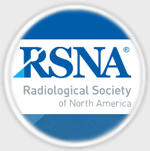 Are you considering joining the RSNA in 2019? The RSNA membership gives you free access to the registration for the annual meeting, discounts for the registration to the Spotlight Courses, access to on line courses, free subscription to journals, professional practice tools and more! Sign up now at: RSNA.org/Apply and enjoy all the benefits available for members until December 2019. 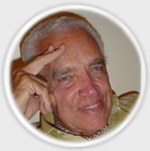 Eminent radiologist of international prestige (La Habana, Cuba, 1930-Miami, Florida 2019), he was a pioneer in the field of cardiovascular and Interventional Radiology, teacher of countless radiologists around the world and one of the most brilliant and long-lived personalities of academic medicine in the United States and Latin America. 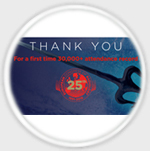 The European Congress of Radiology 2019 (2019 ECR) ended on 3 March with a new record in attendance of 30,259 participants. Thanks to all participants for making this possible! On February 5 we celebrated the National Day of the Mammogram and on 6 February was held the first meeting of the Group of Studies of Radiation Protection organized by the SPR (São Paulo Society of Radiology), in São Paulo. 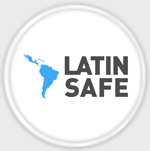 This month was basically about resuming contact with different entities to continue to spread Latin Safe’s mission and the goal of the partnerships among the Latin American institutions. Social networks reflected the events and news reported throughout the month. 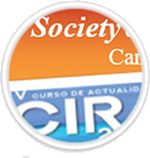 CIR is a partner Society of ISR and a member of its Executive Committee, supports and disseminates their actions specially in the areas of quality and safety for patients. 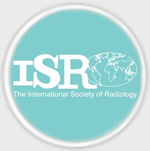 The ISR - International Society of Radiology is a official partner of the World Health Organization WHO for Radiology. Autores: Rahul G. Muthalaly, MBBS, MPH; Nitesh Nerlekar, MBBS, MPH; Yin Ge, MD; Raymond Y. Kwong, MD, MPH; Arthur Nasis, MBBS, MD, PhD. Autores: Nikki Tirada, MD; Mireille Aujero, MD; Gauri Khorjekar, MD; Stephanie Richards, MD; Jasleen Chopra, MD; Sergio Dromi, MD; Olga Ioffe, MD. 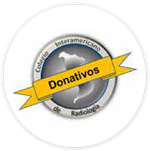 The Inter-American College of Radiology began a program of donations with the aim receiving financial aid for general and specific projects. We invite all NOTiCIR readers to visit through our site the monthly newsletter that different member countries have kindly made available. 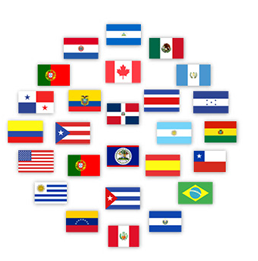 International courtesy registrations are offered by societies in charge of organizing the events sponsored by the Inter-American College of Radiology. They are scholarships to attend conferences or courses and are aimed to members of the CIR that are not in the country where the event takes place. To receive one of these scholarships, please send your application to the Administrative Office of the CIR: cir.admin@servimed.com.mx. Send us your inquiry, comment or suggestion using the following form. We await your active participation since every message is welcome. To see the form, please click here.